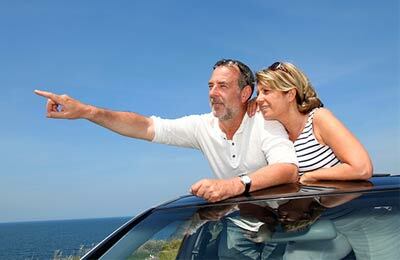 Book Ferries between Indonesia and Singapore with Batam Fast Ferry - Batam, Singapore Harbourfront, Sekupgang and more! Batam Fast Ferry operate ferries to Batam, Harbour Bay, Sekupang and NongsaPura in Indonesia and Singapore Harbourfront in Singapore. 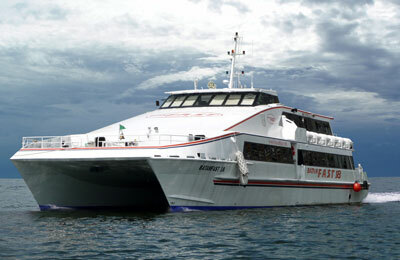 AFerry always has cheap prices for Batam Fast Ferries and the latest special offers. 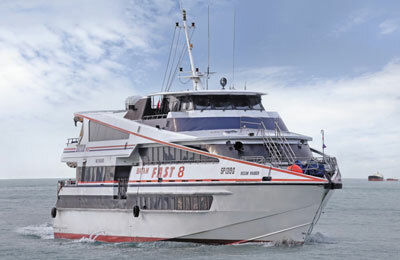 Batam Fast Ferry operates 15 ferries running daily between Singapore and Indonesia, with capacity ranging from 140 to 338 passengers on each vessel. The high-speed vessels can reach speeds of up to 28 knots. On board, each ferry is equipped to provide a luxurious journey. Facilities include an air-conditioned VIP room, an onboard cinema and a bar serving refreshments and snacks. So, whether you choose the Singapore Harbourfront to Batam ferry, the NongsaPura Tanah Merah service, or any other Batam Fast Ferry sailing, you're bound to find a great deal with AFerry! How long before departure should I arrive for Batam Fast Ferry?